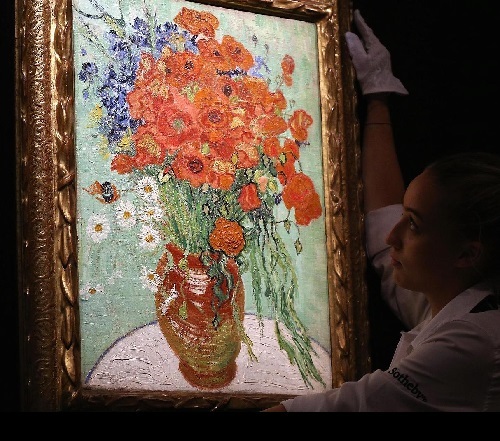 One of the most famous paintings of the great artist Vincent Van Gogh “Vase with Daisies and Poppies” – sold at last auction Sotheby’s. Like many other paintings by this artist, the price for a work truly amazed, and once again shows how valued the real art is in the modern world. 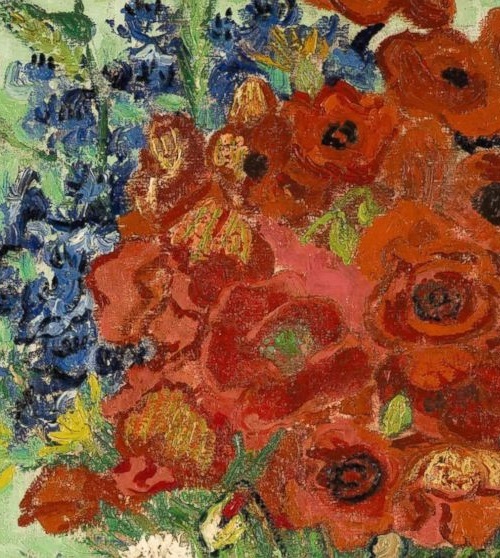 Sold for 61.8 million US dollars, a record of past trade. Meanwhile, the starting price of the painting was half – 30 mln. Noteworthy, Vincent Van Gogh created this picture in the summer of 1890, just weeks before the artist died tragically. And during the creation of the painting the artist was in a very serious condition of health. At this time he was in Auvers-sur-Oise, near Paris, in the house of Dr. Paul Gachet. 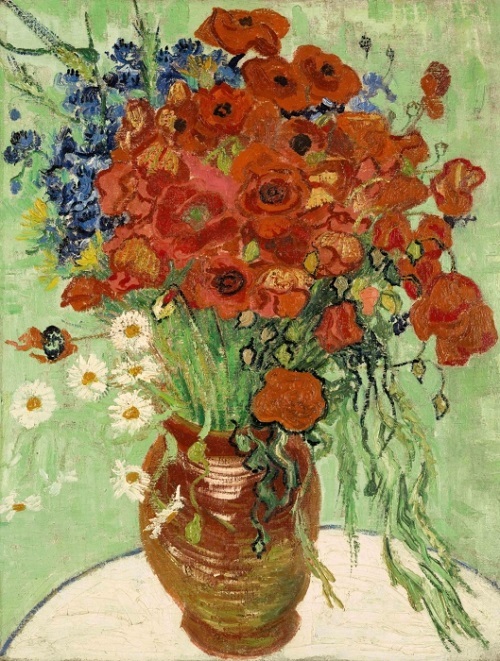 Because of the difficult financial situation, Vincent Van Gogh could not pay for the treatment and gave the painting “Vase with Daisies and Poppies’ to his doctor as a payment. The last 20 years was in a private collection. One of the founders of the Museum of Modern Art, A. Conger Goodyear, acquired it in 1928. It remained in the family for decades and was on permanent exhibition at the Albright-Knox Art Gallery in Buffalo for 30 years. The most recent owner bought it around 1990.